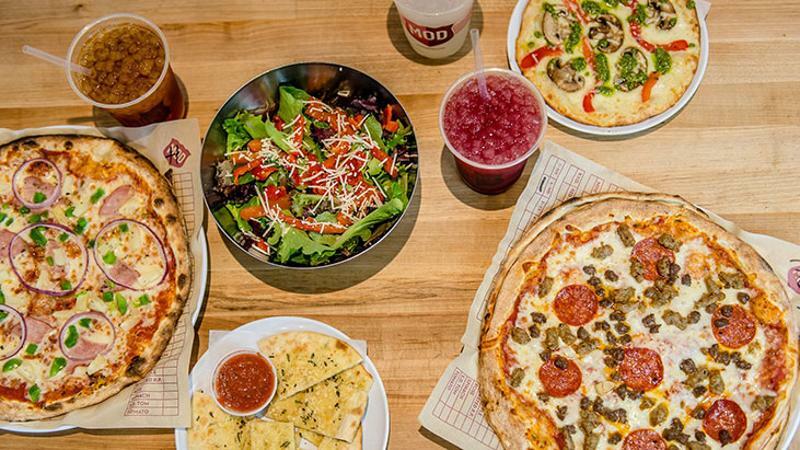 Mod Pizza says a private-equity fund has invested another $32 million in the fast-casual pizza chain, which has raised $106 million to date for expansion. The company has vowed to have 200 Mod pizzerias open by year’s end. About 110 units are currently in operation. The latest round of funding was provided from a fund managed by Perella Weinberg Partners. PWP had invested $45 million a year ago in Mod’s growth. The concept competes in the fast-growing fast-casual pizza market, where the frontrunners are trying to steal market share from established pizza makers such as Domino’s and Pizza Hut by promising better quality and more customization.